Investing in OpenLedger made possible - You are invited! We decided to create separate thread for OBITS, where all news and updates connected with it will be published. Also we will list here all articles published before, so if you want to find out more about OBITS token - you can just read this topic through! On December 1st 2015 we've launched to the public the token OBITS, a crypto currency representing the bits and pieces of OpenLedger, one of the world's first truly decentralized autonomous exchanges. Obits presents to retail consumers, the ability to profit from the wild swings, commonly found in the digital crypto-currency markets. 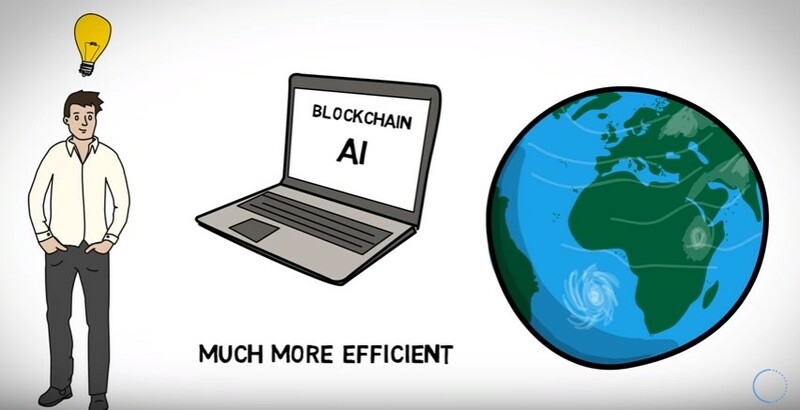 Our offerings enables the average internet users to profit from the volatility in the market without having to go through the nuances of understanding the markets deeply. Obits, is a means of empowering the average user to profit from the markets without a complete involvement of understanding of blockchain technology. Obits tokens are based on the basis of one of the world's first truly Decentralized Autonomous Exchanges – OpenLedger , and you find Obits located in a wallet created as perhaps the most secure place in the whole world! This mean’s the holdings of the exchange are always auditable, can’t be manipulated and user’s holdings are always liquid, unlike Banks that depend on fractional reserves. 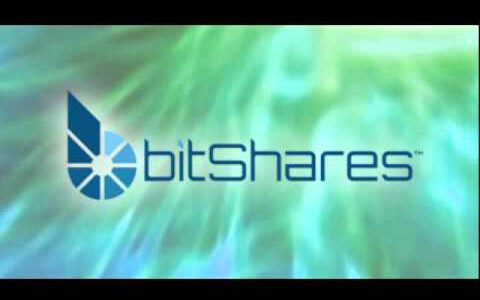 The business is based on blockchain technology offered by Bitshares and its code is fully open source for anyone looking to dig further. Please take your time and have a look at it all on the Obits website www.obits.io and be sure to have a look at the FAQ’s mentioned there also, in case of immediate questions. Here is great list of articles about OBITS! 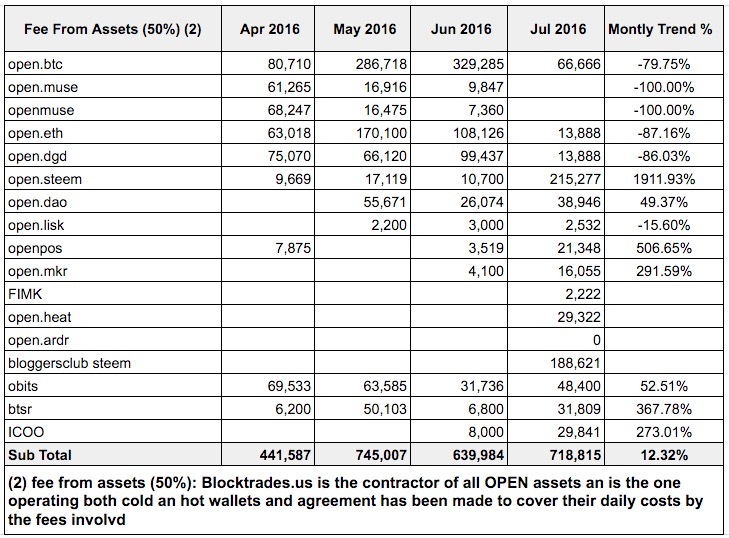 That’s OpenLedger – Top secure and Top transparent, your own bank for the world to see, but not touch! 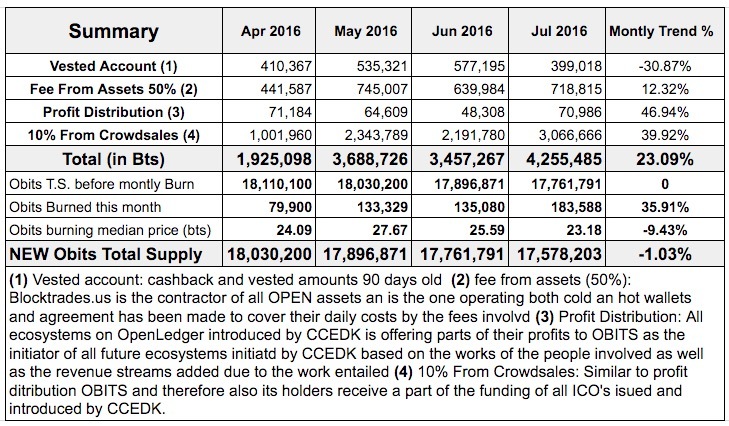 All profits of registrar (CCEDK) account ‘Openledger-reg’ of OpenLedger.info, the ‘de facto’ BitShares 2.0 platform, generated since launch on October 13 will now be included in the first buyback, which is expected in February 2015. "The key ingredients of OBITS with OpenLedger as its foundation located on the Bitshares blockchain are to be found inside this very nicely written article based on some terribly tiresome questions to answer, but in the end it worked out as a great info source to what OBITS, Openledger and CCEDK is all about!" 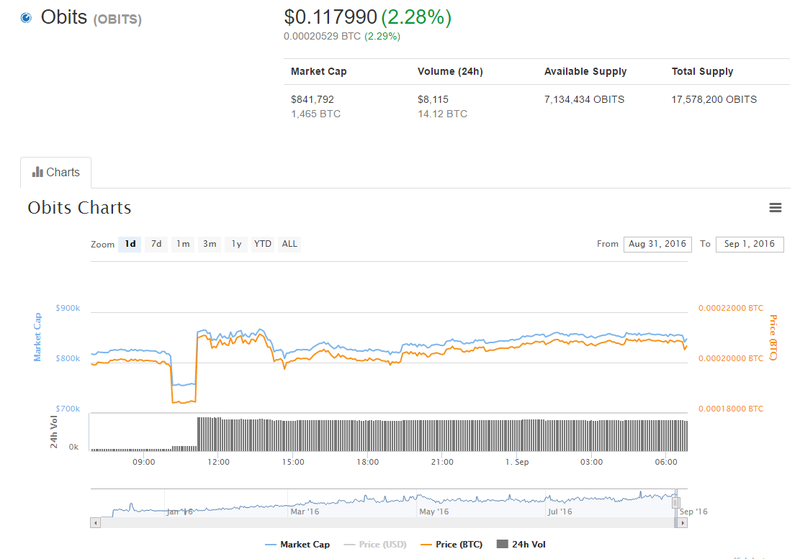 New cryptocurrency OBITS has made waves in the ecosystem by raising more than 700 BTC in its public crowdsale, equivalent to $270,000 – all of which is earmarked for development costs. Now moving into its second phase, the first buyback will take place on 2 February 2016, and future profits will be used for market-making and to add value to the end users of the OpenLedger platform. Users will also be able to vote on a dividend option, meaning this may be the last buyback ever. Discover How OBITS Will Help You Make More Money While Changing the World of Finance as We Know it. 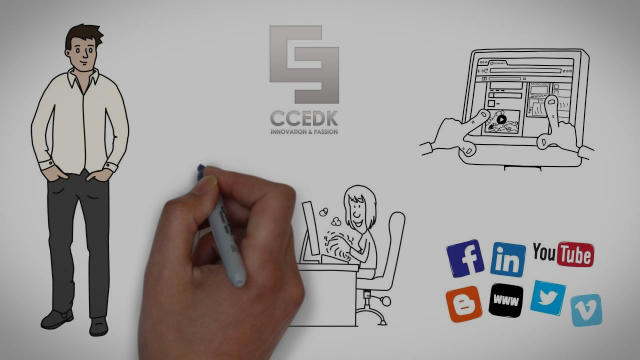 In this short presentation, you will discover how CCEDK, the Denmark based cryptocurrency exchange founded by Ronny Boesing, is going to change the landscape of finance and how you can profit from it. The core of our philosophy is that profits should be shared with the end users of our platform and this is why we’ve created OBITS. OBITS is a token of appreciation backed by the profits of multiple streams of income ranging from the exchange business to innovative applications of blockchain technology. We will first have a quick overview of what is backing the value of OBITS and then we will explore how OBITS will work for you 24h/day, 7 days a week and appreciate over time. * Ultimate security of funds. You control your private keys. * Advanced market operations including but not limited to trading (long and short), prediction markets, bond markets and p2p lending. 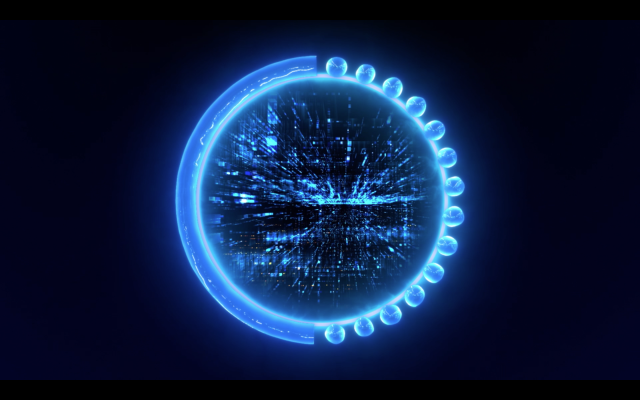 * Transaction speed approaching the NASDAQ or any other centralized exchange. * Users can refer other users and receive a percentage of all future transactions fees…forever! What % of the profits of OpenLedger will go toward backing OBITS? Sharebits.io is a powerful marketing tool currently in open BETA. It allows forum moderators, gaming enthusiasts, social media influencers and grass root communities to tip one another and to create their own “micro-economy”. They can do so using OpenLedger native cryptocurrencies (BTC,USD,CNY,etc) or create their own community centered tokens. Sharebits.io will have multiple streams of income connected to it, including but not limited to referral income via OpenLedger, advertising, transaction fees, etc. * Self promoting feature. By the very fact of using the service, users are promoting it. * Sustainable business model. Cost of operations is very low and the upside potential is very high. * Will support multiple platforms such as email, social, forums, etc. 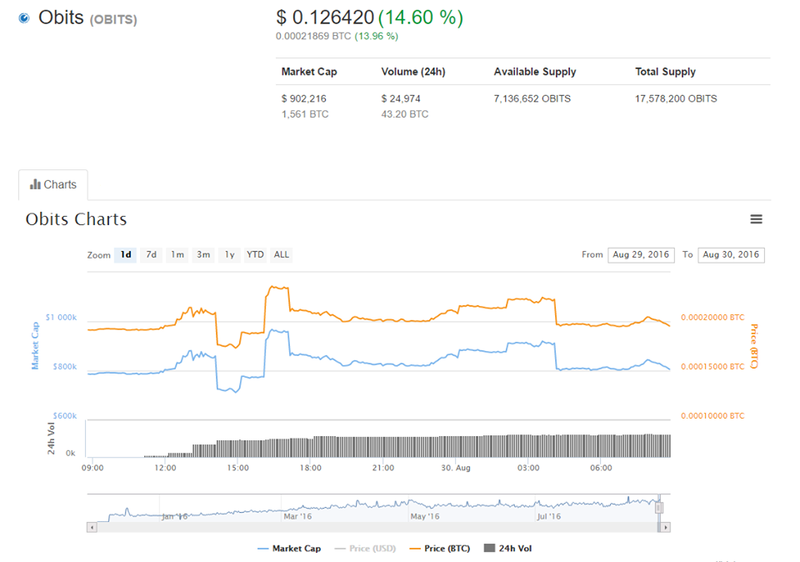 What % of the profits of Sharebits.io will go toward backing OBITS? OBITS are powered by ALL profits generated by our exchange network(OpenLedger.info in full and all others step by step added to the OBITS revenue stream). 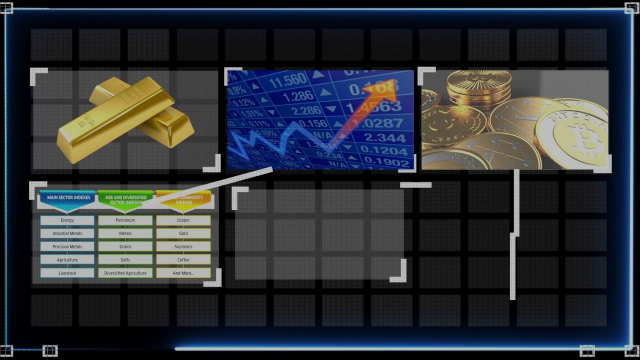 The profits will be used monthly to buyback the token and by doing so reduce its supply…forcing the price to go up. If you are interested in the opportunity to own OBITS and want to know more about it, Go to OBITS.io right now, scroll to the bottom and choose which option is the best for you to buy from. If you are already a user of OpenLedger , you can buy OBITS from there too. We believe OBITS is just the beginning of a second generation of innovation in the cryptocurrency space. We aim to empower individuals to experience true financial independence. To break the shackles and bondages that keep people chained to a financial system that enslave them. Our goal is to make our services as easy to use as the legacy financial system but with the added bonus of earning from the proceeds. We invite you to join us in this revolution, for a safer and more prosper future. Click image to see the video! If you have some questions about OBITS - please ask here! Here is the link to the burn itself. 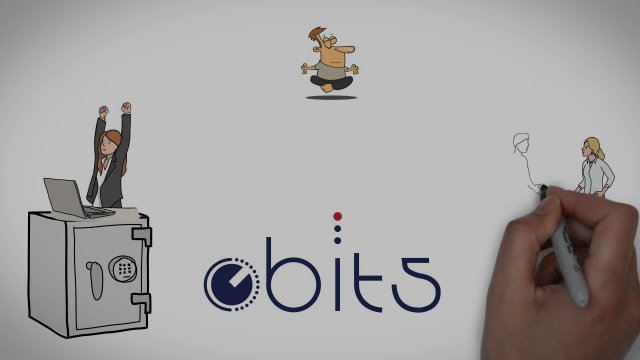 OBITS is a digital token blockchain powered via the platform OpenLedger and people driven on the base of the OBITS Bloggers’ Club 500. It is a new type of sharing economy where it is possible to earn a share of the fees generated by the platform OpenLedger. OBITS represents a large share of digital token revenue generated by not just current but also future initiatives added by CCEDK over the next few years. OBITS - Blockchain powered, people driven. Some great news from OpenLedger project and interesting articles to read. Enjoy! On August 15 watch Ronny Boesing LIVE speaking about CCEDK, Decentralized Conglomerate and its ecosystems on Core TV. Don't miss! And check our latest videos on Youtube Channel! Let's just take a look on at OBITS shedule for the last seven days and just see what it was! 7 days till OBITS buyback! 3 days till OBITS buyback!!! 1 DAY TILL #OBITS buyback! 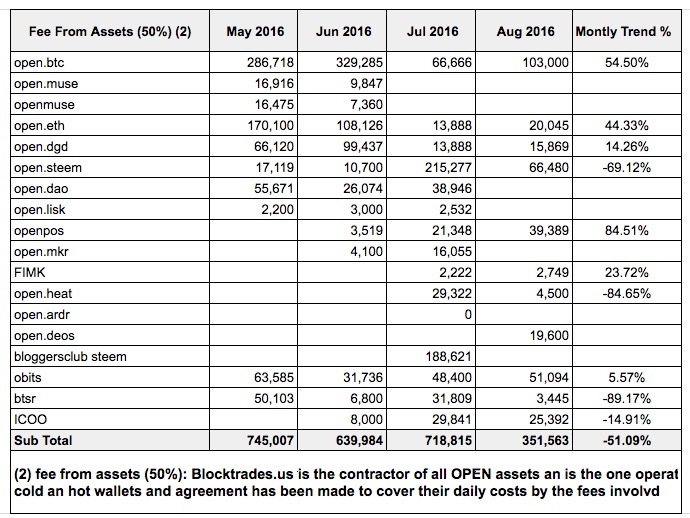 This month have shown that revenues from the various OPEN assets are still not strong enough to provide an increasing value on its own and without any added revenue from an ongoing ICO. The positive is however, that this added revenue will begin from Oct.3rd with the ICOO doing its first distribution. It is expected that ICOO will do this on the base of minimum 50 BTC, so already here there will be a good amount entering as 20% of designated revenues will be used for the payment of monthly dividends / or as buyback of OBITS and consequently burned.